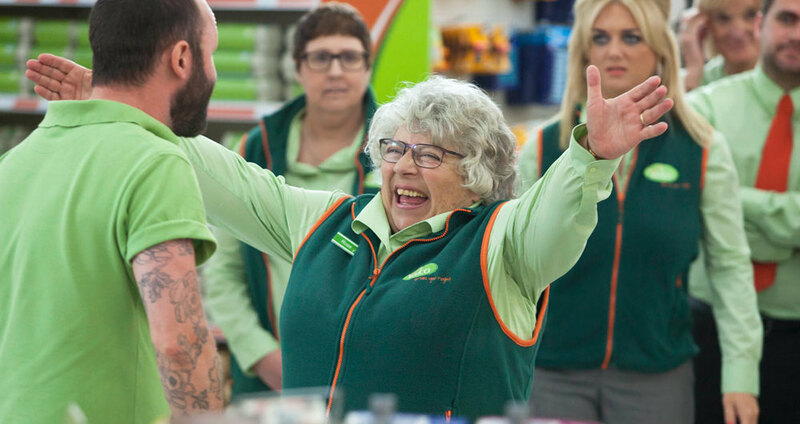 Trollied Series 4 was the first Sky production to complete and have the on-air albert+ certification and achieved the highest rating so far of a 3 Star certification. 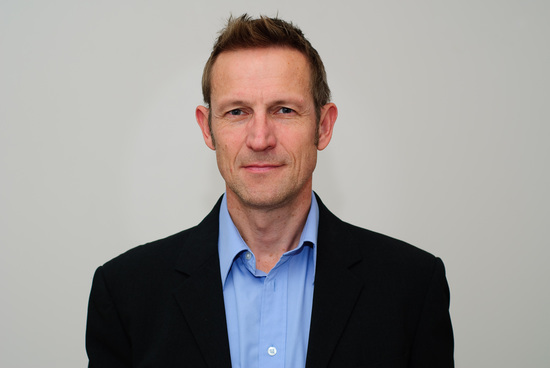 albert+ is a new industry certification scheme created by the Bafta Albert Consortium which recognises programmes which have taken steps to manage and reduce their environmental impact during production. We caught up with Tim Sealey, Head of Production at Roughcut TV, who produced Trollied for Sky 1, to find out more. What made you want to complete the albert+ certification? Sky wanted to trial the certification with three programmes, one in each of its leading genre categories, and asked if we were willing to trial the certification for comedy on the fourth series of Trollied. Roughcut has been on a continuous journey towards sustainability since the first series of Trollied so this was a fantastic opportunity for us to achieve even more in terms of sustainable success on the latest series. What were some of your key achievements? The biggest achievement was getting the whole production team on board bought into our sustainable goals. It really helped us achieve the three star rating we received. Another big win for us was in lighting. When we looked at how we were using the lighting on set we realised we were able to remove a third of ceiling light fluorescents and reduce the floor lamp lighting, leading to a 50% drop in stage power. We also reduced our paper use by 80% by using an opt-in policy for call sheets and scripts, we sourced second hand props and dressings for the set and as, as far as possible, tried to source these locally. Also when we were done with the perishable foods on set we donated them to feed the local pigs! What were some of the greatest challenges? Transport is one of our greatest challenges and it represented over 50% of our footprint for Trollied Series 4. We tackled it by largely crewing locally and accommodating the majority of the cast in the same hotel and transported them to set together as much as were able. We also made public transport the default for everyone. This was a big change for some but everyone got on board pretty quickly. Did you do a lot of work with suppliers? Yes we did, we worked closely with our caterers on recycling streams, local sourcing and implemented a no polystyrene policy. We also sourced all of our out-of-date produce for our shelves from local suppliers. We found all really accommodating and supportive of our objectives. How did you go about building the set in a sustainable fashion? We started by using the pre-existing walls of the studio in the set. We then re-purposed old shelving units and fridges for our set. We invested in fake bread for the bakery rather than buying real bread every week, out-of-date non-perishable foods and empty food packaging to stock the shelves. Above all though it was down to the amazing, enthusiastic and creative art department we were lucky enough to work with. Where there any quick wins? Reducing our paper use was relatively easy to do, as well as installing the proper recycling bins and handing out reusable water bottles to be used on set. What were some of the key factors of success? Forward planning and the leadership from senior management at Roughcut and Sky on the sustainable objectives of the production were really key. So was the engagement from the cast and crew. It was also really useful to designate a coordinator with the task of fulfilling the production’s environmental objectives on the ground. I’d also say the strong sustainability imperative that came from Sky meant Roughcut had the support needed to implement the change needed to achieve the sustainable success it did. It helped us fulfil our goal of creating a more sustainable production and helped contribute to Sky’s commitment to increasing sustainable production practices across the industry.